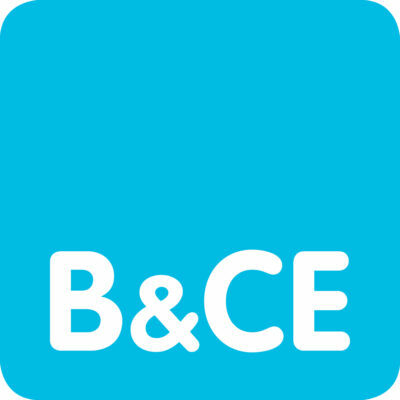 The CECA Southern Annual Lunch will be held on Friday 5 July 2019 at The Brewery. This year, the Annual Lunch has been refreshed with a new summertime date and new venue. This flagship event brings together over 400 people and is the networking event of the CECA Southern calendar and not to be missed from both a personal and business perspective. The event will include a keynote speaker (details to be announced in due course), as well as the presentation of the CECA (Southern) Training Awards, celebrating the remarkable achievements of the young women and men who are our rising stars. To all looking to develop prosperous new relationships, or build on existing ones, share experience, entertain clients, or just have a great time, we sincerely hope that you join us. For further information, or to book your table, please contact Sharon Brown. To find out how your business can be part of this highly recognised industry event see the sponsorship brochure here. The CECA Southern Annual Lunch was held on Friday 2 November 2018 at The Royal Lancaster Hotel. Our nominated charity for 2018 was SANE, a UK-wide charity working to improve the quality of life for anyone affected by mental illness. You can make donations to CECA Southern’s Just Giving page here. CECA (Southern) is continuing its long-running Awards Programme. Tony has been involved in charitable fundraising for over 30 years, with his focus on supporting the excellent work of Cystic Fibrosis UK (a charity that is close to Tony’s heart, as his niece suffers from this distressing and debilitating disease). 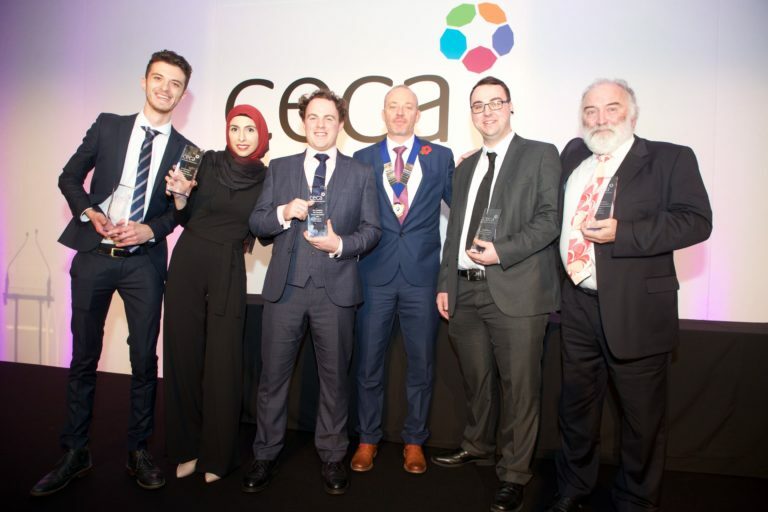 The Awards were presented at the CECA (Southern) Annual Lunch at the Royal Lancaster London on Friday 2 November 2018. The Awards video can be found here.